Early this year, when La Kaffa International announced their split from then-master franchiser Loob Holding, the future of Chatime in Malaysia was in doubt. Under Bryan Loo’s watch, a majority of the Chatime outlets in Malaysia rebranded into Tealive, leaving only 4 outlets of the Chatime brand behind. 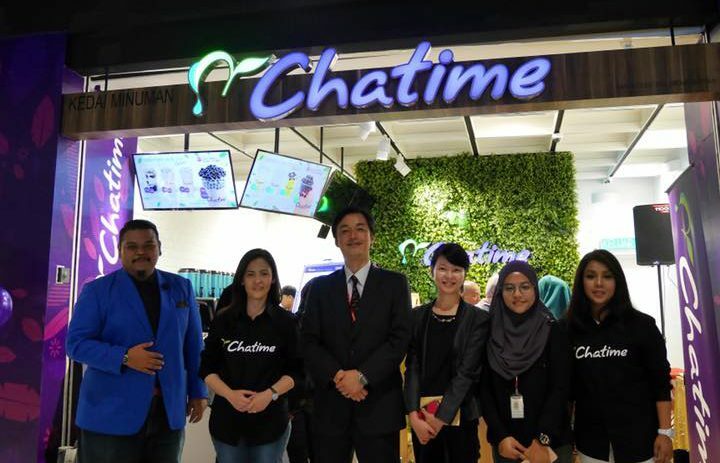 As Aliza, Group Managing Director of Will Group informed us, when they decided to stay with La Kaffa to run the only 4 Chatime outlets left in Malaysia, she didn’t expect them to offer her the master franchiser seat. But together with Widayu Latiff, she is now tasked with carrying the legacy of one of the biggest bubble tea brands in Asia. It sounds like an uphill battle but they’ve been ambitious—wanting to expand to 40 more outlets all across Malaysia, as stated in a previous interview. So we caught up with Aliza 5 months down the road to see what’s been brewing over yonder. As it turns out, La Kaffa decided to give the opportunity to Will Group instead of any other bigger retailers, perhaps because it was easier to work with people who already understood the brand, and had a proven track record with Chatime outlets. “We were just as surprised as everybody else when the Chairman of La Kaffa International, Mr Henry Wang, came down to Kuala Lumpur 2 months after that and offered us to take up the franchise rights in Malaysia,” recalled Aliza about the deal. 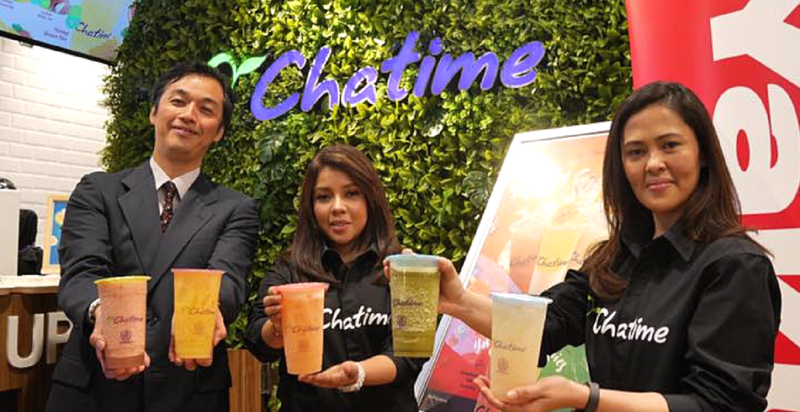 According to Aliza, Chatime chose them based on their performance over the past 5 years of operating Chatime stalls, their passion, and their experience in developing businesses. As for raw materials, Will Group struck a new deal with La Kaffa. “Having a supportive principal like La Kaffa International who understands the importance of a win-win situation in every business deal makes it easier for us to move ahead,” said Aliza. With the risk of currency fluctuation thanks to our weakened Ringgit against the USD, Aliza proposed to tie the price of raw materials to be purchased to our currency, so that it’s less subject to the changes in our economy. Will Group has handled more than just bubble tea in their time, serving as a business development company for smaller organisations dabbling into F&B, construction, as well as mining and dredging. In fact, Aliza specifically highlights their mining and dredging business, an unconventional space for a woman to venture into. It’s been 6 years and Will Group now owns one of the biggest mining sites in Malaysia. Neither Aliza or Widayu wanted the spotlight, as Group Managing Director and Executive Director respectively. “So we flipped a coin to decide who would be doing it and I came out the loser!” said Aliza. But the two of them are very much actively involved in growing the Chatime brand, from setting the direction, choosing locations, to even the fine-tuning. 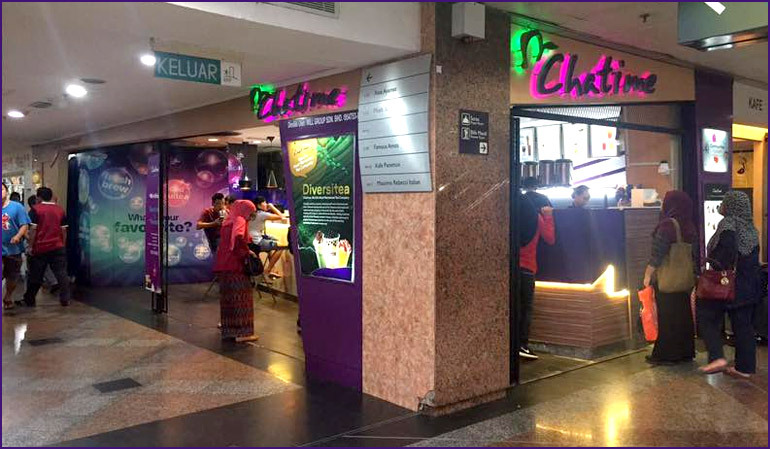 In fact, Chatime Malaysia is currently embarking on an RM35 million expansion exercise, having grown the initial 4 to 22. This is more than half of the intended 30 new outlets they planned to open in 2017. 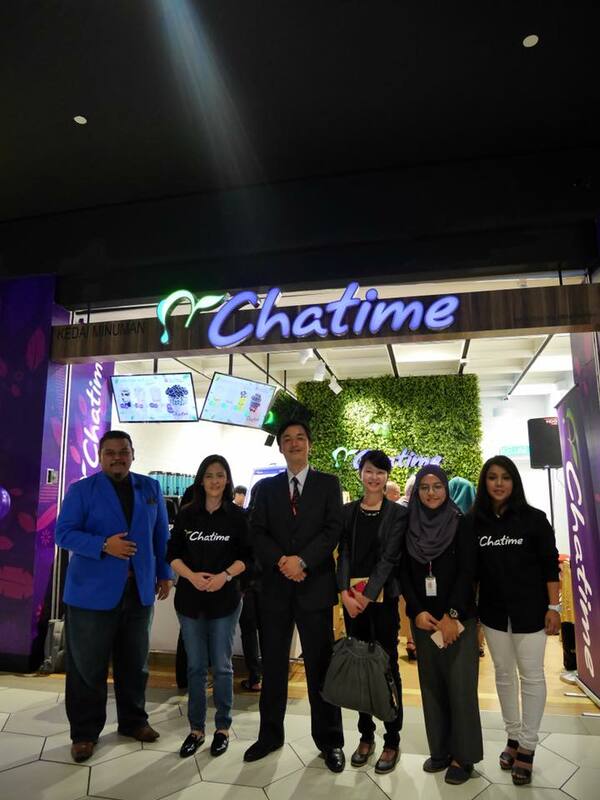 In 2018, Chatime Malaysia aims to see 70 more outlets by the end of the year, and 150 outlets by the end of 2019. For the crew, location is key, and what they consider the basic criteria would be a strategic location. This all feels like a tiring two years for Will Group, but Aliza actually cites the support she gets from loyal Chatime fans as the reason behind all this. But according to Aliza, the general public began realising what was happening when they saw Chatime outlets slowly expanding to their areas, and there were loyal Chatime buyers who stayed unbothered by the saga. But since the current Tealive’s branding carried over so much from their initial roots as Chatime, we wondered if Will Group had any plans to adapt or switch up the branding to stand apart. To this, Aliza told us that there was no need. Meanwhile, business at all the remaining 4 Chatime outlets have at least doubled since they’ve taken over operations, which Aliza cites as a great start. Bubble tea wars 2.0 is well underway. It certainly seems that Will Group has been strategic in their moves, serving now as a relative newbie in the bubble tea franchiser business as compared to other players in Malaysia. Nevertheless, they’ve clearly adopted an all or nothing attitude in picking up where Loob Holding left off, and they have the advantage of brand recognition to tide them through. Whether they manage to regain Chatime’s Malaysian glory or whether the bubble will burst for them, it will certainly be an interesting space to observe.